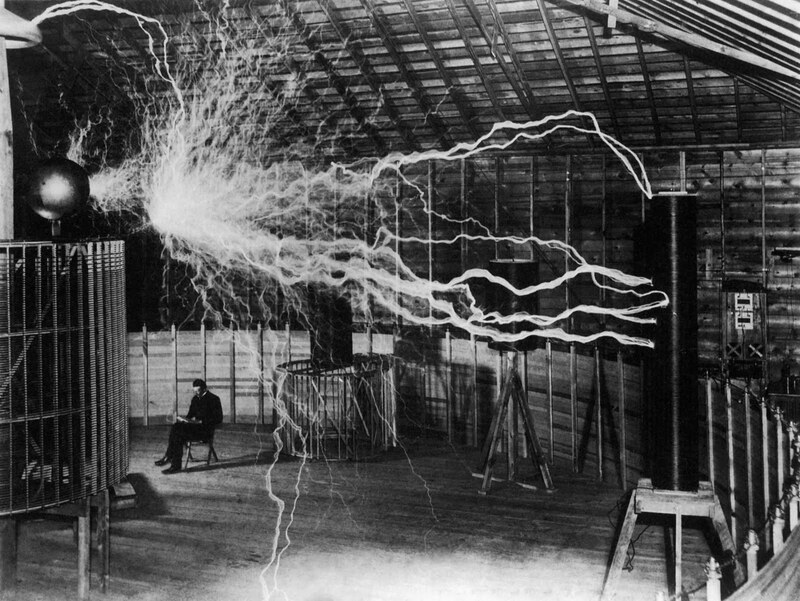 In the spirit of Nickola Tesla’s lab above, this page is a type of “lab” for members to post their works in progress for comments from group members. It might be a scene from a screenplay or parts of a screenplay in progress. It might be a logline or premise for a screenplay, or a treatment for a screenplay. This is a place to mix it up with fellow members and get feedback from them. All of these “lab activities” are important functions of a group like the DSG.